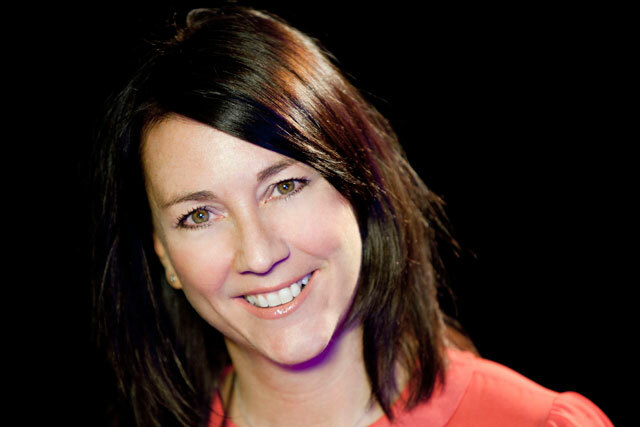 Reach, the owner of the Daily Mirror, has appointed Jo Bacon, the client lead for International Airlines Group at WPP, as its chief marketing officer and director of invention. Bacon will start on 28 January and replaces Zoe Harris, who joined GoCompare.com as its chief marketing officer in the autumn. Following its purchase of the Daily Express and Daily Star, Trinity Mirror rebranded as Reach earlier this year. The publisher also owns regional newspapers and news websites, including the Manchester Evening News. Andy Atkinson, chief revenue officer at Reach Solutions, said: "Jo is the perfect fit to be our new CMO and director of invention. She brings a vast amount of customer-centric, brand and strategic knowledge to this crucial role." At WPP since June 2017, Bacon runs the interdisciplinary team working on IAG brands including British Airways. Michael Frohlich, chief executive of Ogilvy UK, said: "Jo has been an exceptional partner and helped drive outstanding multi-award-winning results. She leaves us to take on an even bigger role and we wish her huge luck in her exciting next chapter." Before WPP, Bacon was vice-president of marketing, creative, publicity and media at Channel 5 and Viacom. Bacon joined Viacom’s MTV as vice-president of marketing, creative and publicity in 2012. Bacon started her career at DDB and Saatchi & Saatchi before spending 10 years at Rainey Kelly Campbell Roalfe/Y&R (now VMLY&R). Bacon said: "This is an incredibly exciting time for me to be joining Reach. The new strategic vision and expanding portfolio will enable us to create even greater experiences for readers and customers as well as opportunities for brands and partnerships."